Landscape Pavers | Looking Good Landscaping ""
When creating a gorgeous outdoor space, consider all the options achievable with pavers. 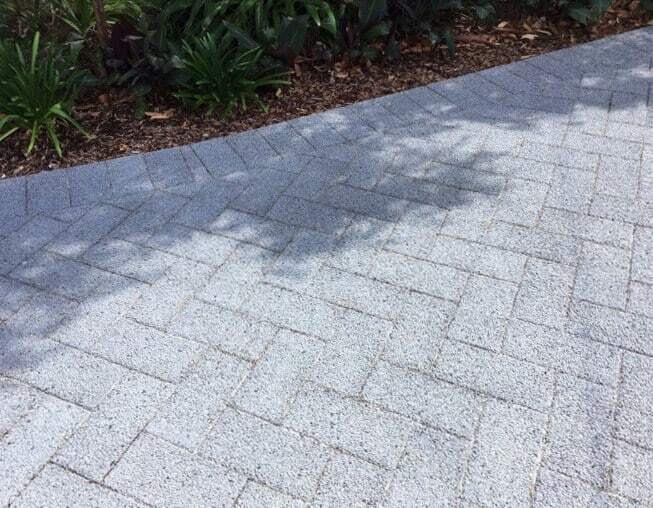 Available in a wide variety of materials and colours, pavers can add a unique touch to your landscape design. Looking Good Landscaping are experts when it comes to paving. 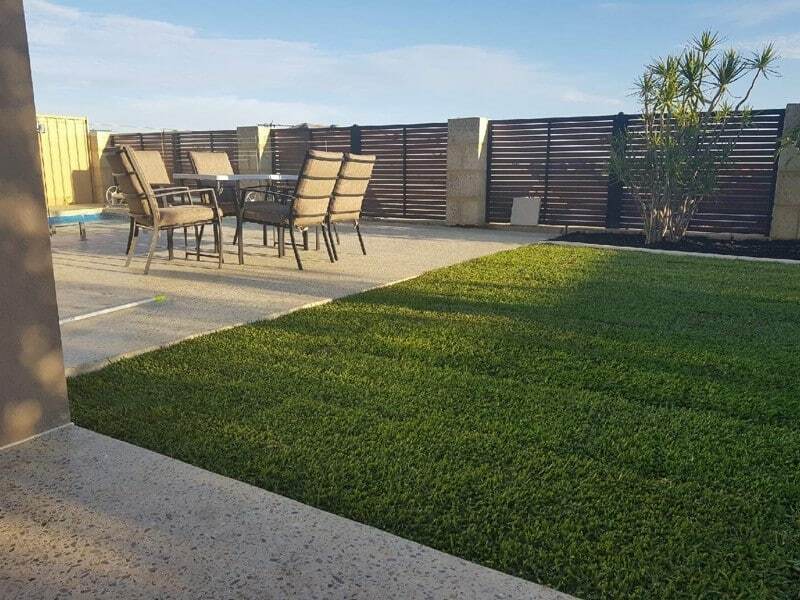 With over 20 years of experience in both commercial and backyard designs, our team can create a beautiful space that is functional and low maintenance, while adding value to your property. 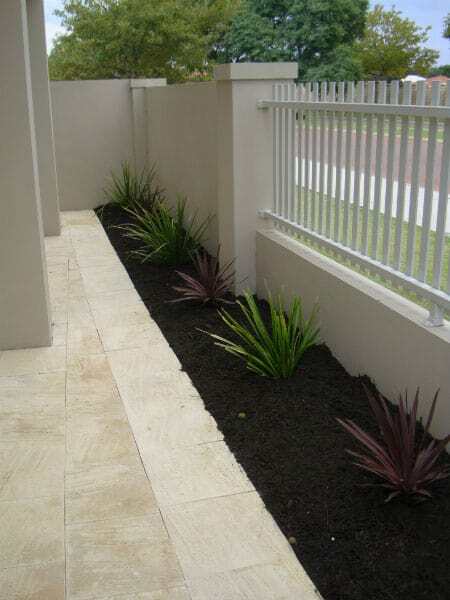 Looking Good Landscaping offers full paving services. Our skilled designers will evaluate your site and help create the best layout for your property. After a thorough consultation, we provide a detailed quote – each site is different, and we aim to keep you informed every step of the way. Our experienced tradesmen have worked with all manner of materials, and can create a well-laid surface that will last for years to come. 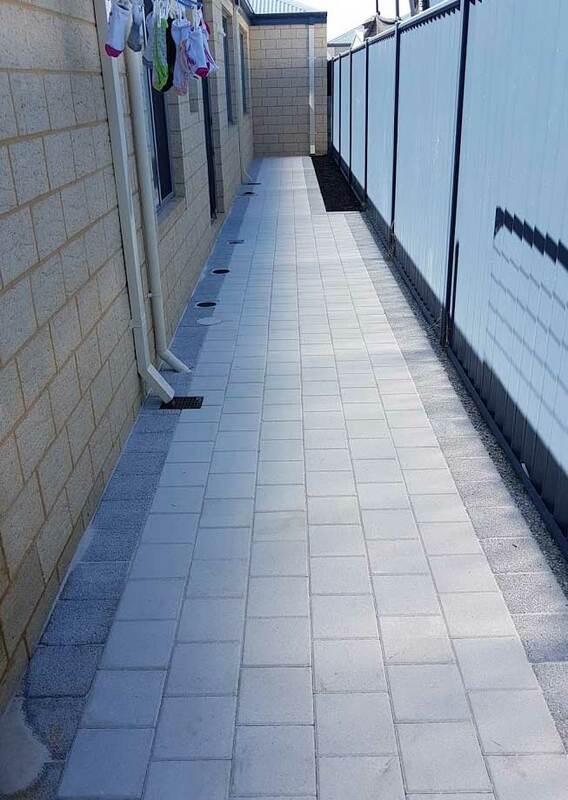 We supply and install all paving projects, including paths, patios, alfrescos, driveways, and steps. 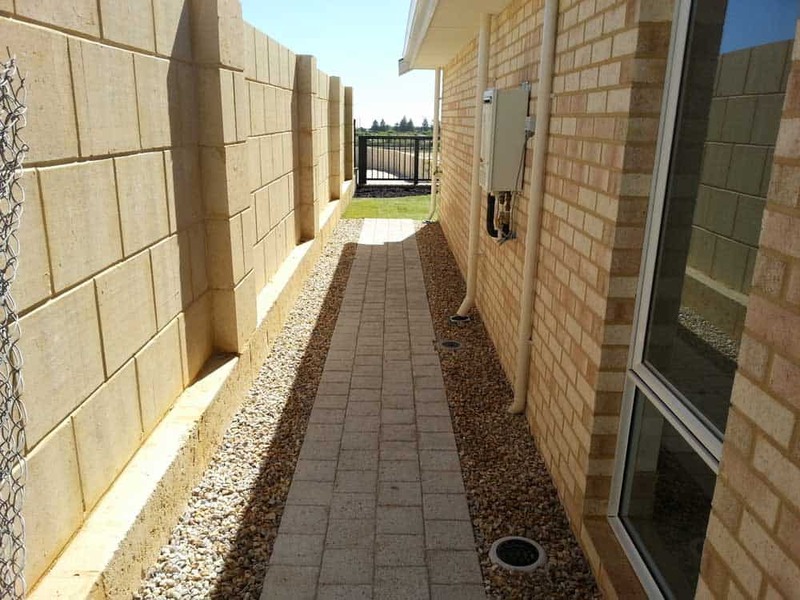 We are familiar with a variety of materials, including limestone, concrete, and clay pavers. 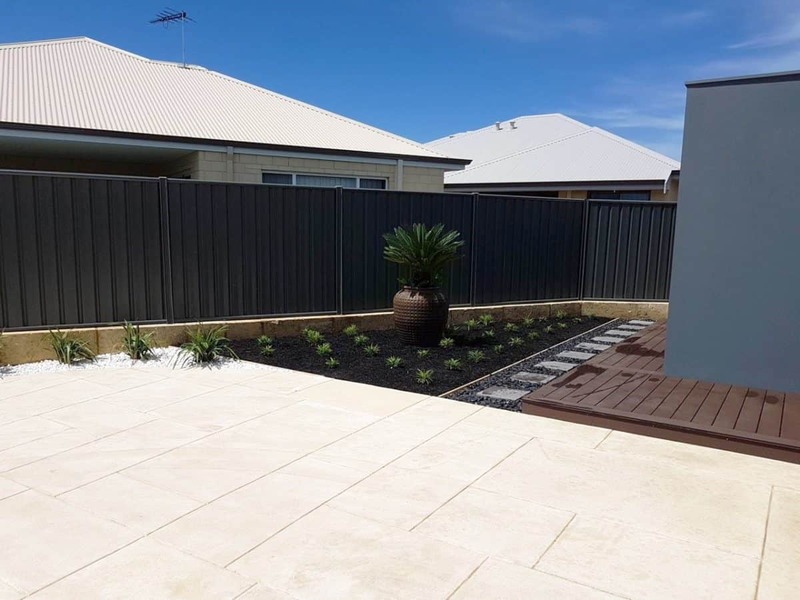 Our skilled tradesmen can professionally prepare a site, clearing and levelling sand, dirt, and plant roots in order to establish a solid foundation for the newly paved area. We can also lift and replace old paving, as well as replace damaged paving that currently exists at your site. 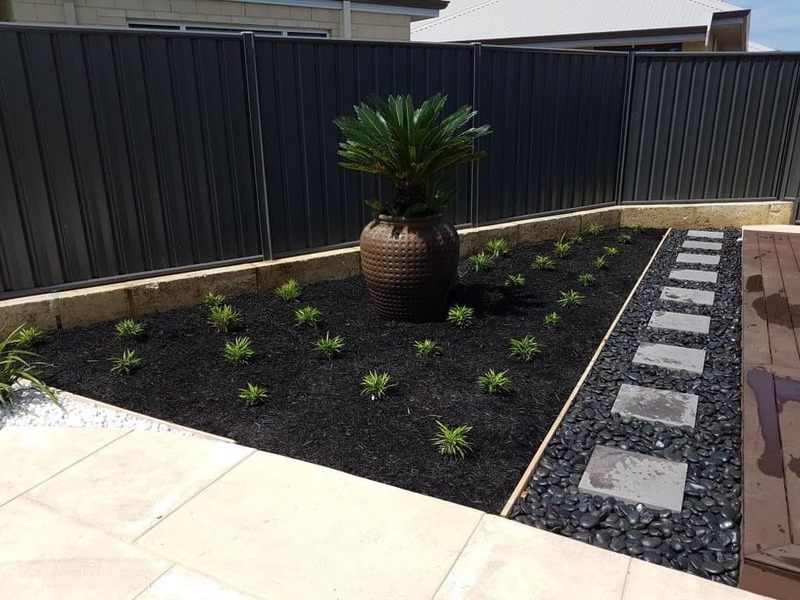 When initially undertaking a landscaping project, you are presented with a wide variety of hardscaping and flooring options for your outdoor space. 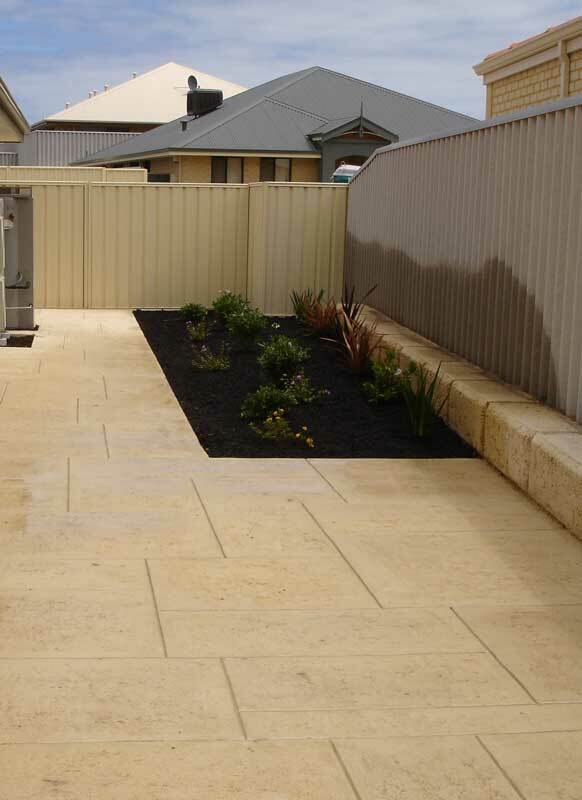 Pavers are suitable for many projects, and offer many benefits. When looking at garden paths, pavers are an excellent choice. Stone and stepper paths are a popular choice to wind through gardens, however, pavers are more robust. They are available in a variety of shapes, so a winding path can still be created, with the additional ability to withstand higher traffic load. Pavers are also an ideal choice for driveways and alfrescos. They are strong and can withstand high traffic. 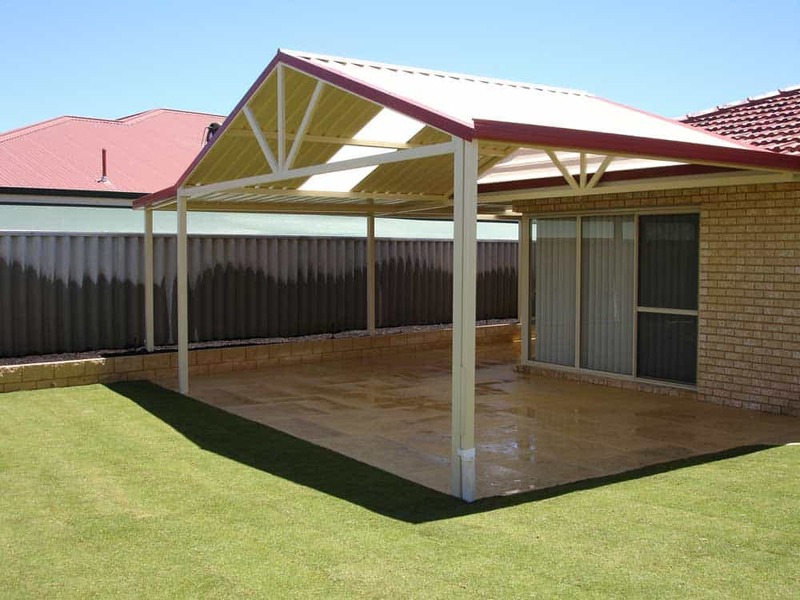 They offer a range of colour and material choices to suit the home. Additionally, pavers allow services underground to be accessed readily, making them a practical choice, and if damaged, you only need to replace the single paver in question for an easy fix. 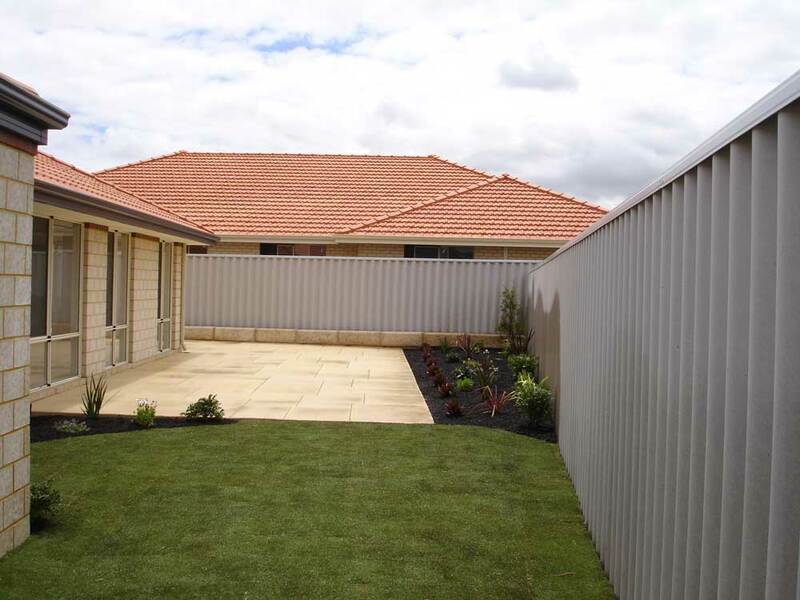 Looking Good Landscaping has experience paving both residential and commercial projects. From office suites to backyard landscaping, our team provides an unsurpassed level of detail to all jobs, no matter the size. We can help you navigate local regulations and complete council applications. 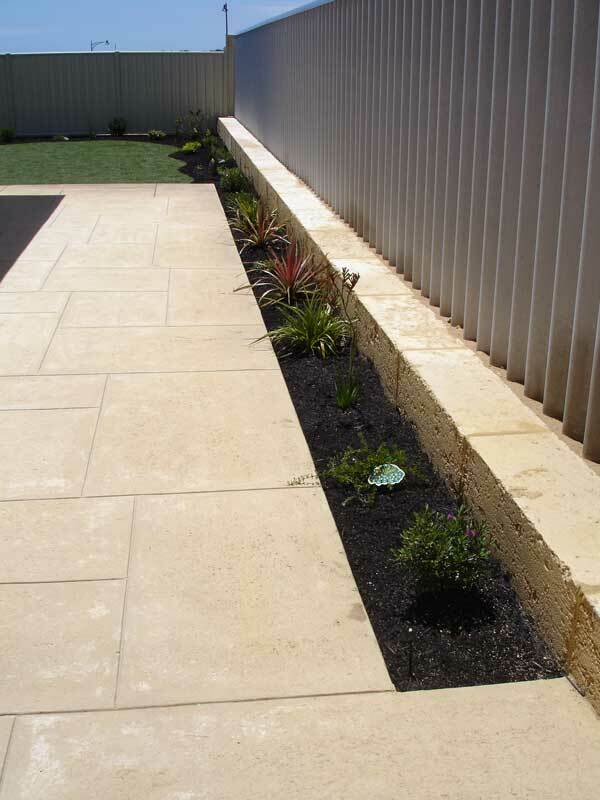 Paving is an excellent choice for a variety of landscaping features. 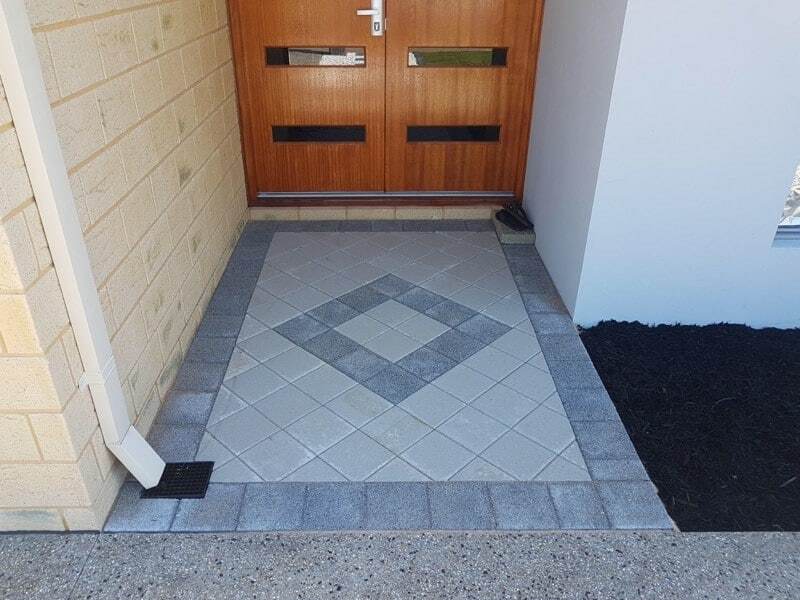 Pavers are versatile, durable, and available in a wide range of colours and styles, providing a custom look to suit your space. 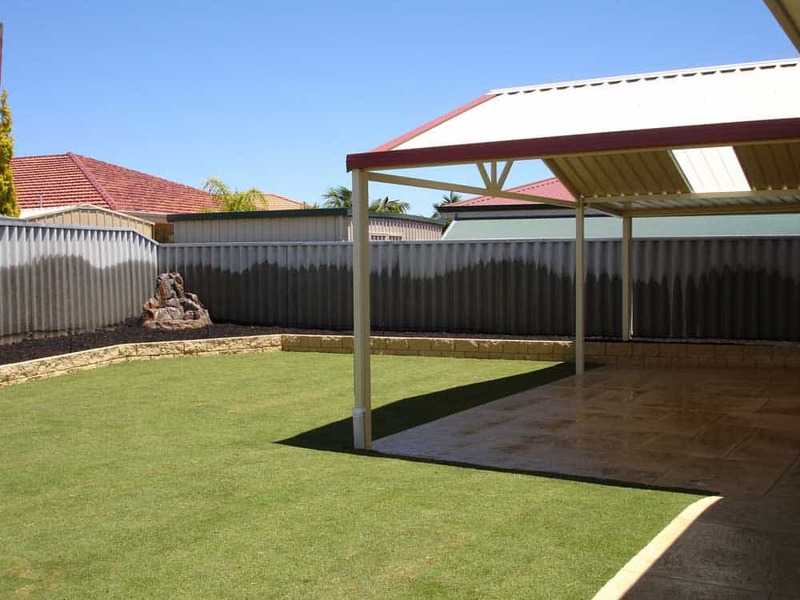 Looking Good Landscaping has been providing high quality paving services to the Rockingham area for over 20 years. Our team can answer all your paving questions, and aims to provide only the highest level of service. 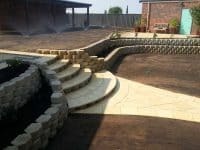 Contact Looking Good Landscaping today to arrange a consultation and begin your paving project.